Easily one of the best sounding rooms at the show. 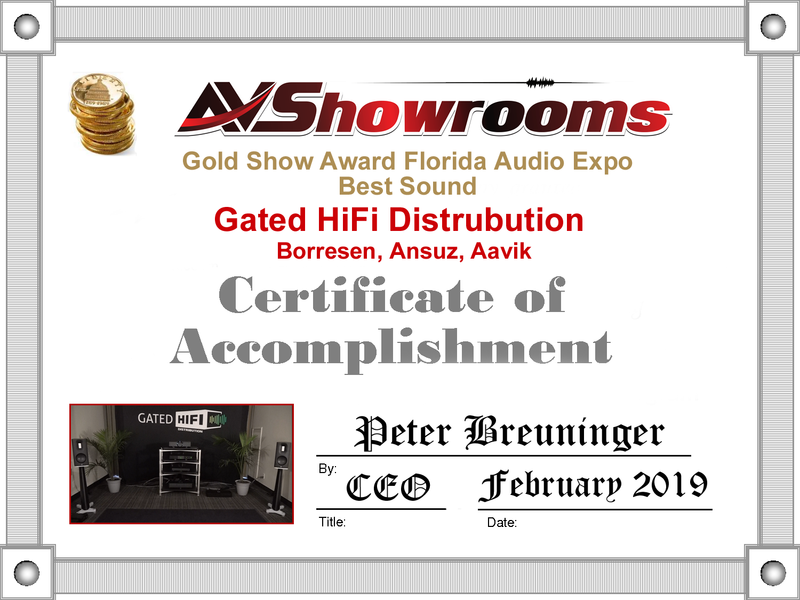 Dana Haskins Mueller, proprietor of Gated HiFi, along with Lars Kristensen of Aavik Ansuz introduced the Borresen 01. This little stand mount speaker is the entry level to the Borresen- Acoustics loudspeaker line. It’s difficult to explain how the sound coming from such a tiny speaker could pressurize the room and deliver spatiality unrivaled at the show; that, along with giving us a tight, lightning-fast transient response. We played a Norwegian female vocalist who could have been standing in the middle of the room and the little woofer delivered low frequency that was startling when the saxophone came in. The upcoming video will give you more details and an excellent listening session. Amplification was the Aavik U-300 integrated amplifier; cabling was the Ansuz DTC line. Also included in the system was the Ansuz Mainz8 power distributior and the titanium equipment rack. 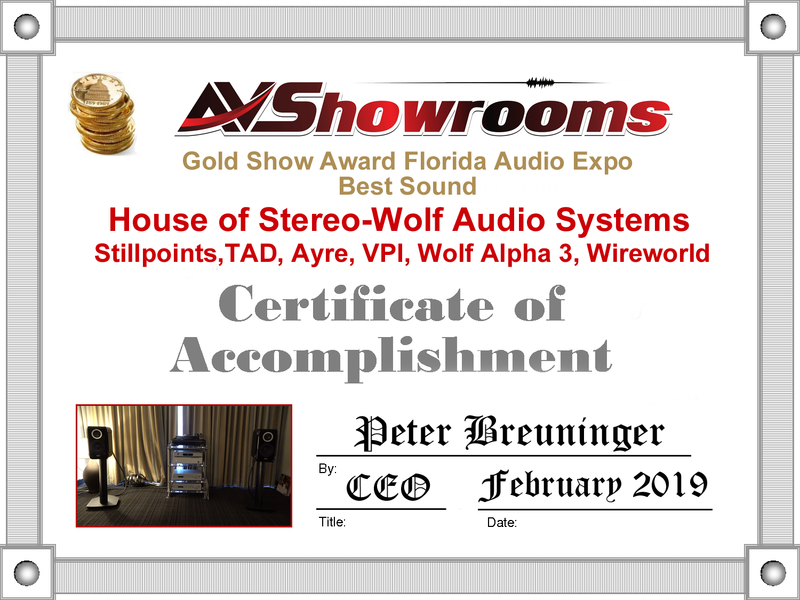 Joe Parvey, owner of House of Stereo put together an exceptional sounding system. One of the best sounds and this was in the morning of the first day of the show. Peter Breuninger and I were both impressed with how the little TAD Labs Micro Evolution 1 loudspeakers packed a powerful punch with perfectly integrated bass. We listened to a track from Dead Can Dance on the Wolf Audio Systems Alpha 3 music server with the Flux Capacitor Clock and the sound was palpable with the proper spatiality and effortless reach from the mids to the highs. We were not the only listeners with dropped jaws, the show attendees who stayed for the video shoot were conversing and extolling the virtues of the sound delivered by House of Stereo. Cabling from Wireworld, Rack and room treatment from Stillpoints, other electronics from Ayre Electronics. These guys never do anything in a small way. 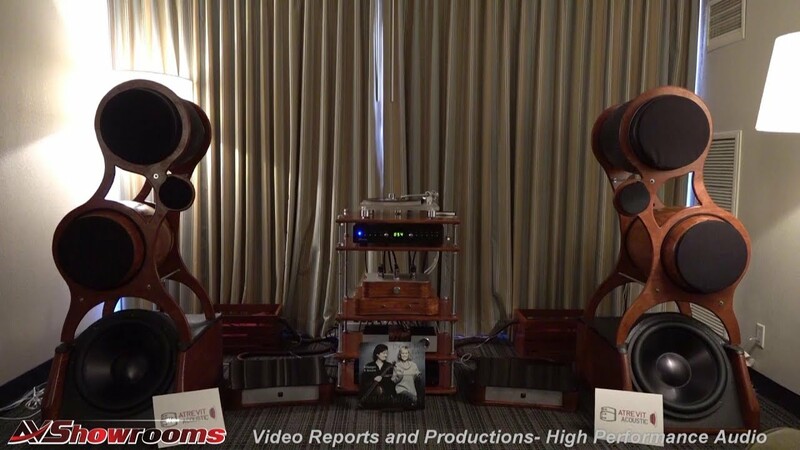 The giant ballroom had three systems including the new Von Schweikert Ultra 55 loudspeakers, the smallest of the VS Ultra line, making their world debut at Florida Audio Expo 2019. This indeed was one of the finest sounding systems at the show. Don’t believe for a minute that the smallest and least costly of the Ultra line is in any way “lesser-than” and you’ll learn why in the AVShowrooms’ video coming up next. 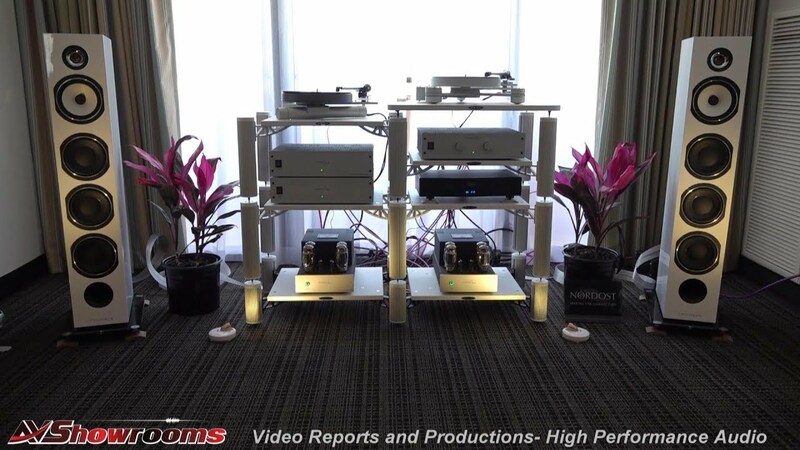 Also, one of the AVShowrooms’ videos will showcase Gordon Waters of The Audio Company introducing the new speakers driven by the VAC Statement 450 iQ monoblock power amplifiers sitting on the Critical Mass Maxxum stands with cables by MasterBuilt. Kevin Hayes of Valve Amplification Company (VAC), Damon Von Schweikert and Leif Swanson of Von Schweikert Audio also take the stage and speak in more detail of their own designs and design philosophies. Included, is Leif Swanson explaining the technology of the new Ultra 55 loudspeakers and the advantage of the 525 booster amp in the back of the speaker along with other tasty details. We played two tracks; first, a vocal by Michel Jonasz. 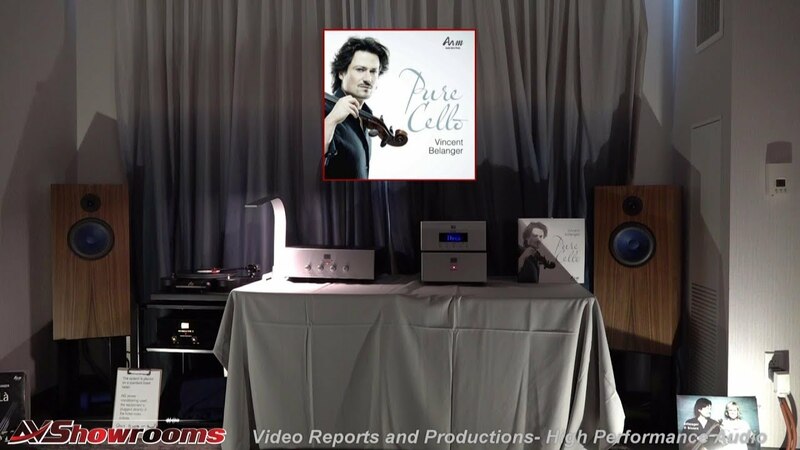 The system’s ambiance along with pinpoint imaging and spatiality gave this listener a feeling of a three dimensional, live performance. Next, we played the first track on the Roger Water’s album “Amused to Death”. Very different but with the same excellent musical experience. One upcoming video will include Leif Swanson explaining the technology of the Ultra 55 loudspeakers and the advantage of the 525 booster amp in the back of the speaker along with other tasty details. 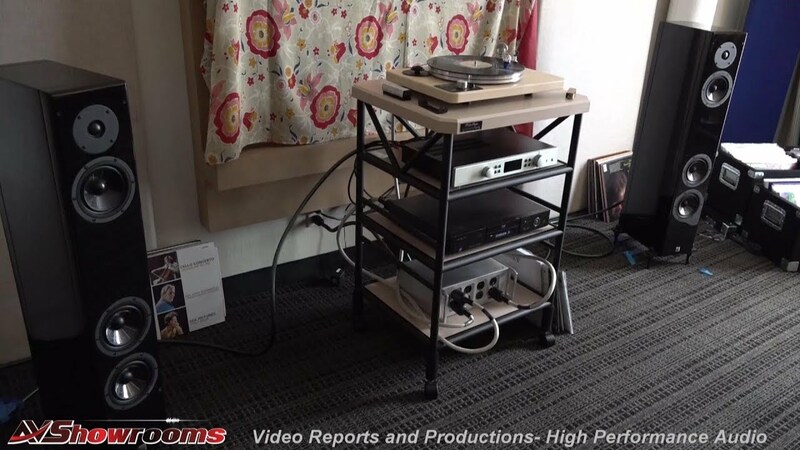 Associated equipment included in the entire exhibit were the Kronos turntable with the Black Beauty tonearm and the Airtight Opus 1 cartridge, Esoteric digital electronics, Critical Mass Maxxum racks and stands. All cabling by MasterBuilt Audio. 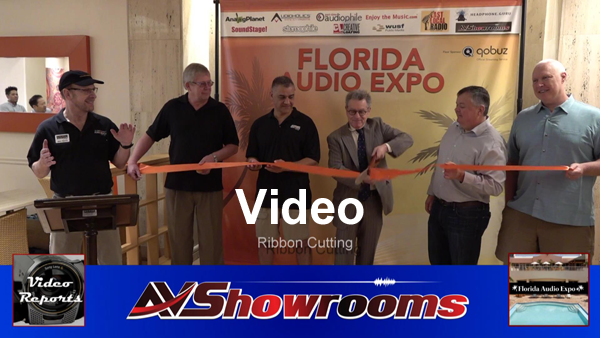 AVShowrooms’ videos will walk you through the systems and all of the components. Grab your favorite beverage, put on your headphones, get comfy and treat yourself to a room full of some of the most prestigious audio equipment in the world along with two powerful listening sessions. 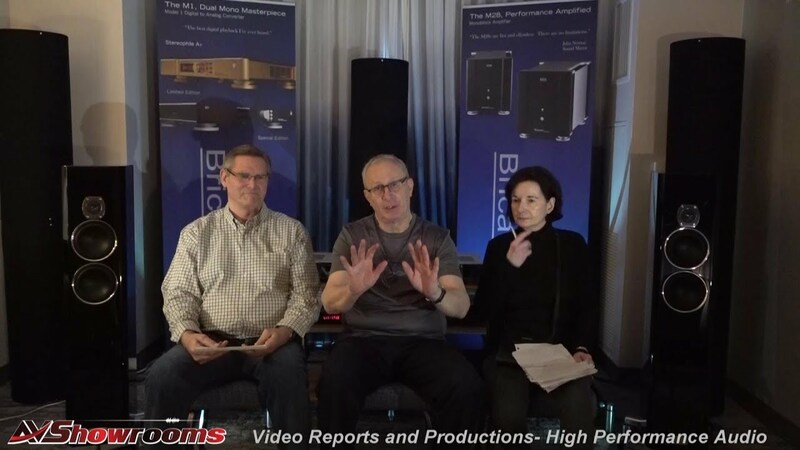 Peter Mackay of Magico tells us all about the entry level, A3 Magico 3-way floorstanding Loudspeaker in the AVShowrooms’ video now in production. Then Joe Lavrencik of Critical Mass Systems explains in detail the benefits of the Critical Mass Rack and the Center Stage footers. These Magico loudspeakers have the signature sound of the brand and achieved sound way above its relative price to Magico’s more costly speakers. We played the ballad “The Wind that Shakes the Barley” sung by Lisa Gerrard and Gerrard’s voice filled the room with a spatial, atmospheric sound that was so emotionally engaging it took on an almost tactile quality. Brilliant decay and believability,certainly one of the best sounding rooms at the show. Electronics were the Luxman integrated amplifier, 125 watts per channel and the source was the Luxman CD player sitting on the entry level Soto Voce rack from Critical Mass. Cabling by Audioquest. A group of guys say that an audio show in Florida, in the winter, is a good idea. No-brainer. 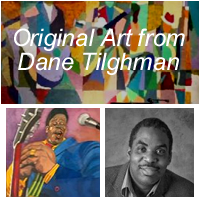 Include the facts that the show was marketed to a diverse crowd and admission was free. So, why not! Bring the family! That’s what happened. Fun-loving, new faces were roaming the halls throughout the three days at the show all looking like they were having a grand time. I heard none of the ever-pervasive growling and grumbling that I do regularly at audio shows that no room treatment or power conditioning can erase. It was about enjoying music with your partner and kids, your buddies or simply on your own and discovering how that can happen for you at home, within your budget, and to suit your lifestyle. Small exhibit rooms were part of a suite and were not so small, sound was good to very good as it was in the big rooms on the 2nd floor. There were restaurants within walking distance and if you camped at the hotel, a full breakfast is included along with a nice little cocktail hour-and-a-half. See you at the next Florida Audio Expo!